I was told that the other Buddha statue I uploaded was the Thai Buddha, so here is the traditional Chinese Buddha. Once again thanks to the Indria Meshes Research Database for allowing their meshes to be used. 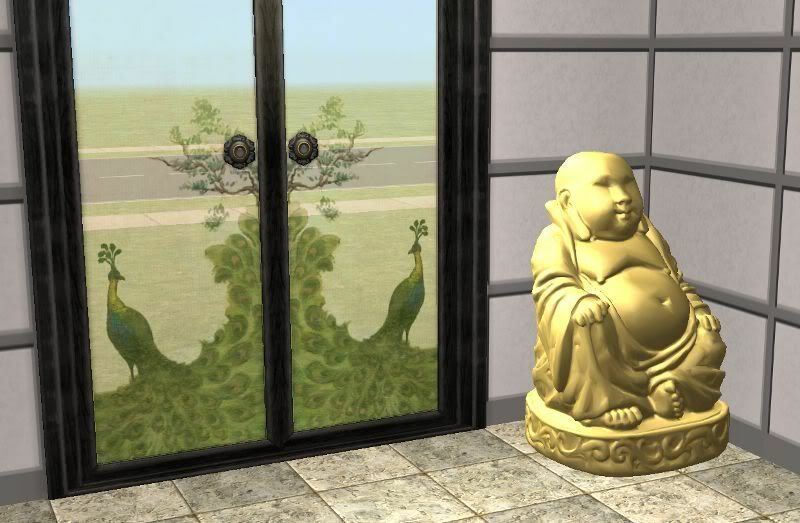 Found in decorative/sculpture costing 400 simoleons. Enjoy!